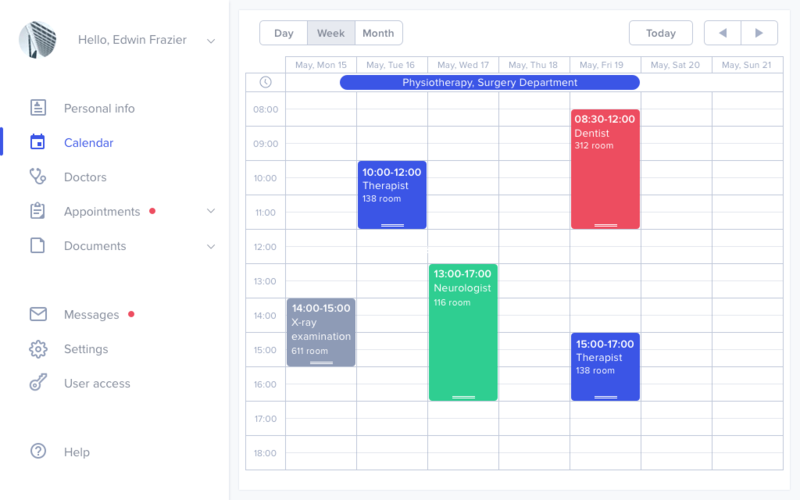 Healthcare scheduling software allows patients to book online medical appointments and medical center staff to reschedule or cancel their appointments, manage visit histories, choose medical services and products, and manage health information. 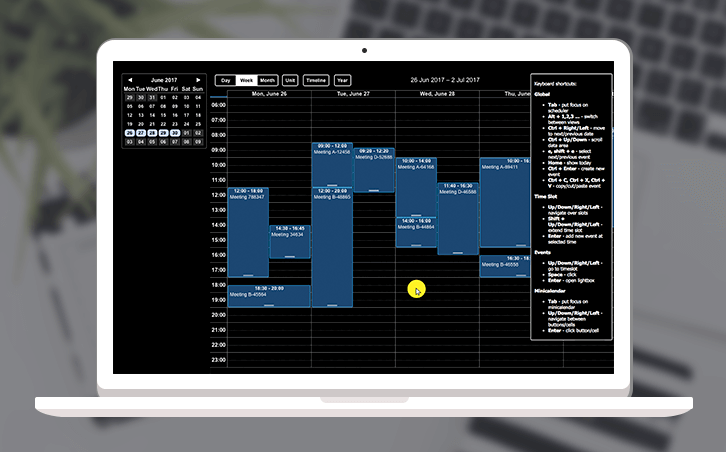 Our busy modern lives make scheduling software a necessity, and customers now expect it. 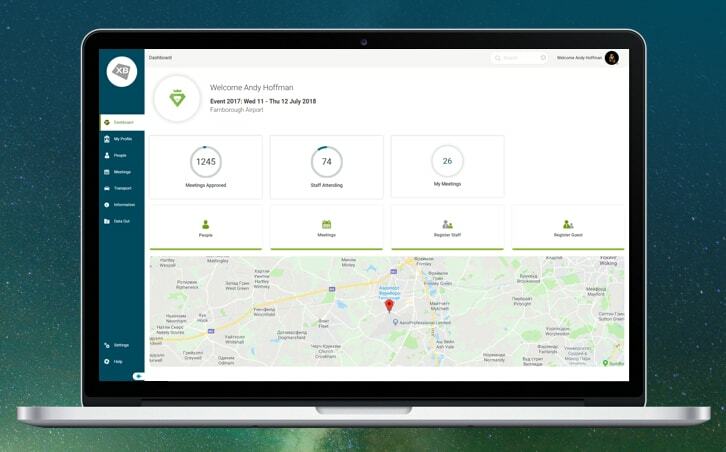 Our custom software development company was approached by a healthcare clinic in the USA and asked to develop an intuitive and informative mobile app that would be equally useful for patients, reception staff and medical practitioners. It needed to let users book appointments with their phones, tablets or computers and also give administrative staff all the tools they needed to manage doctors’ schedules and patients’ information. This custom online appointment software needed to be robust, flexible, simple, and effective. 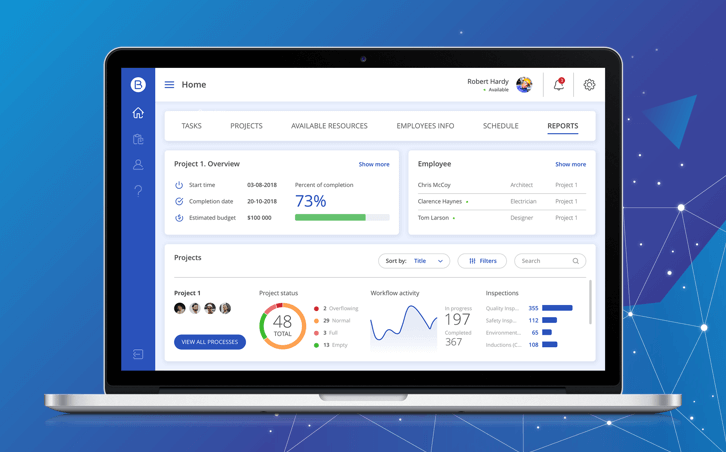 XB Software’s development team created a scheduling app that has made it much easier for patients to book their health appointments and streamlined what was once a time-consuming process for health center staff. The client has welcomed the cost savings and improvements in efficiency, and now wonders how they ever managed without it! Our development team used cross-platform software development technologies such as PhoneGap to ensure that the app worked perfectly on both iOS and Android platforms. This allowed us to deploy the app across a wide range of mobile and tablet devices without losing any of the features of near-native user experience. 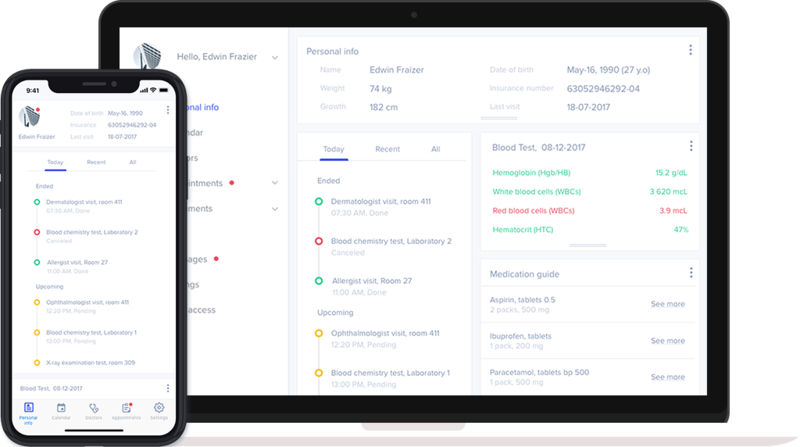 The result of all this work was a piece of easy-to-use and highly efficient medical appointment scheduling software that does everything it needs to without fuss. 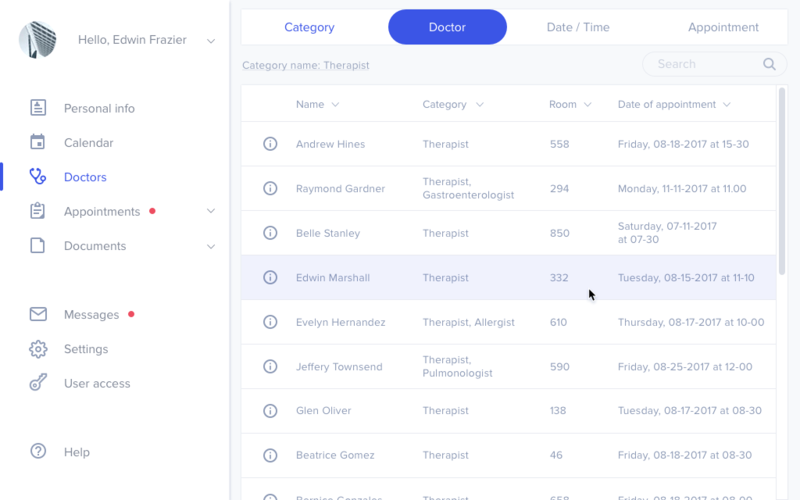 It allows users to schedule, reschedule or cancel appointments and visits to the clinic, and it allows medical center staff to add, remove and edit patient profiles, manage health information and histories, and send messages both to patients and each other. The savings in time and money over the old system have been significant, and the increase in patient satisfaction has been very noticeable. This last point is especially important in the USA, where each medical center is also a business, and patient goodwill is something that can help to attract more customers in future. A medical center in the USA. The center provides many specialized services and offers numerous medical procedures.